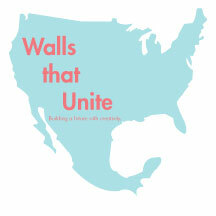 Passionate about photography and storytelling, Francine Duffy joined Walls that Unite as a founding board member. Duffy dedicates her time to capturing compelling images that portray a story in each shoot. 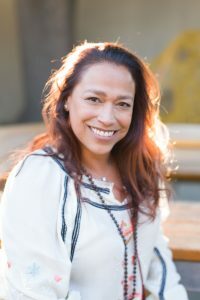 Currently based in Escondido, California, her passion strives to make a difference through this world with a focus on women and their empowerment.